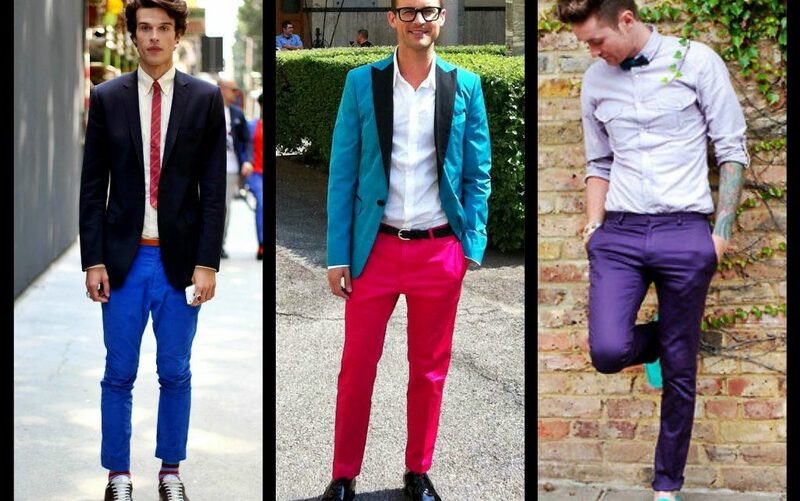 It’s no secret that guys are more often prone to committing fashion mistakes than girls. It is because mens fashion is one of those things that guys don’t give much effort into. When it comes to dressing up, most guys would agree that it has to be comfort over style. And that thinking is one of the reasons why most men are unaware that they’re already committing some of the biggest and most cringe worthy fashion mistakes. Yes, these are just style mistakes, but they can still affect your everyday life. Not only will you be unknowingly volunteering yourself to be the laughing stock of many, you will also leave an unwanted impression that will surely not get you laid. 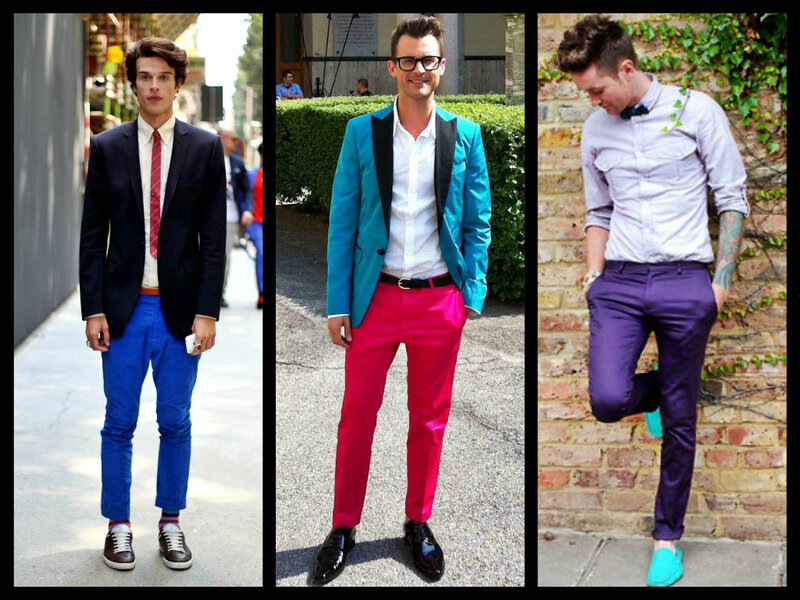 If you are having doubts about your style, then consider some of the biggest fashion signs that guys should not do. Yes, baggy shirts are comfortable, but they’re unflattering especially if you have a slim figure. It will make you look thinner and the clothes (though brand new) might come off as hand-me-downs in the eyes of the people you’re going to be with. Unless you’re some sort of a European model that can pull off anything, wearing clothes with neon prints all over is a huge NO. Wear it during the day and you will literally hurt everyone’s eyes. Wearing socks with sandals or Crocs should be one of fashion’s top deadly sins. Don’t ever try this combo unless you want to look like someone’s saggy grandpa. Tracksuits, fitness shirts and other gym or sport apparel look absolutely great when you’re out for a morning run, gym session or grabbing coffee. But wearing clothes same as these for the rest of the day should be avoided. It can make your style look careless or even tacky. These are the biggest but avoidable fashion mistakes that many guys do. Comfort goes a long way, but partnering it with proper style can make you go from being a 5 to a solid 10.